Fresh, delicious and top quality food is essential when working in the foodservice industry. Here at Martin Food Equipment, we understand the importance of delivering a premium product and meeting consumer demands. 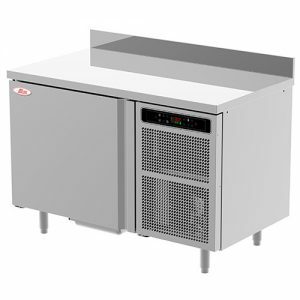 Our range of blast chillers will safely and quickly temperature control freshly cooked food, ensuring you can prepare and store food for busy periods. 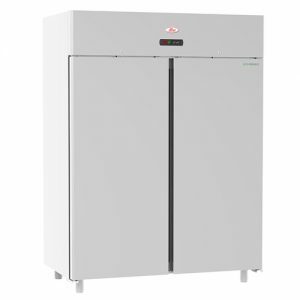 Blast chilling works by chilling foods at a rapid pace, minimizing bacterial growth. 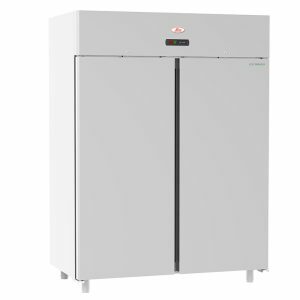 With blast freezing, you can deep freeze products that require longer storage, meaning less waste and more profit for your business. 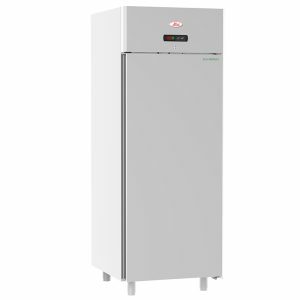 We supply, install and service a complete range of vertical single and double door fridges and freezers, together with a series of refrigerated tables. No matter what your refrigeration needs are, we can advise on the ideal refrigeration unit! 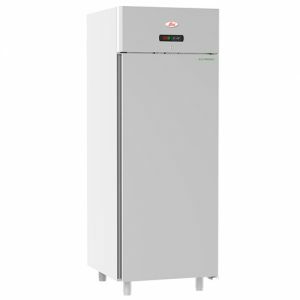 Whether fitting out a commercial kitchen, larger supermarket or smaller convenience store, our range of refrigeration is available in a wide variety of unit styles. 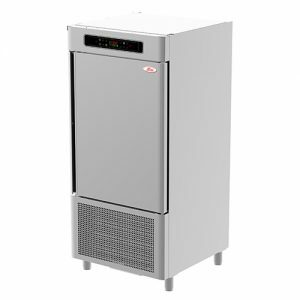 We can source your ideal fridge/freezer to ensure quality build and reliable performance.